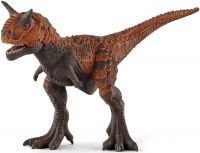 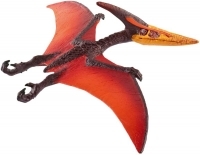 Discover the amazing world of Dinosaurs! 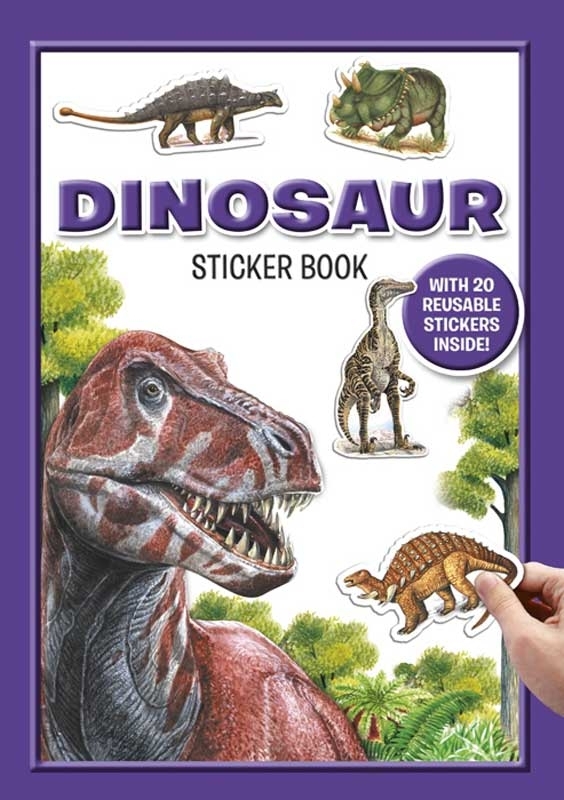 By simply placing each reusable sticker in the correct space, you can learn interesting facts about how some of the best known dinosaurs lived, how big they were, why some had horns and frills and much more. 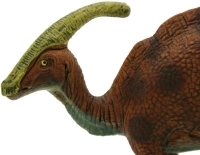 This book contains more than 40 dinosaurs from all over the world. 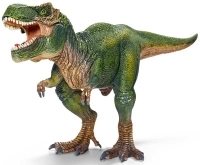 Fascinating fact panels and 20 reusable stickers to place and create your own dinosaur sticker collection.